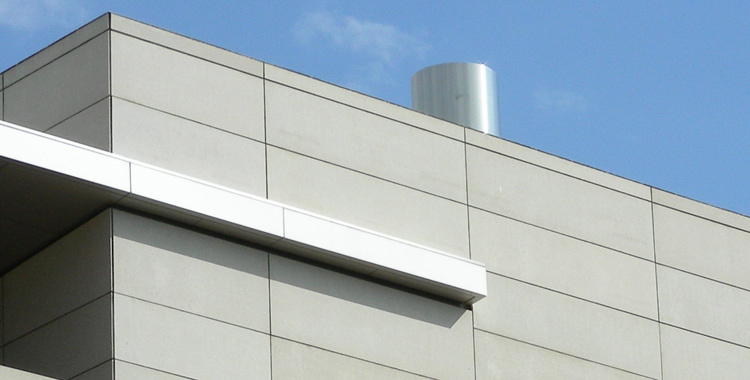 ARCIS™ panels can provide an attractive screen wall around mechanical or HVAC equipment. 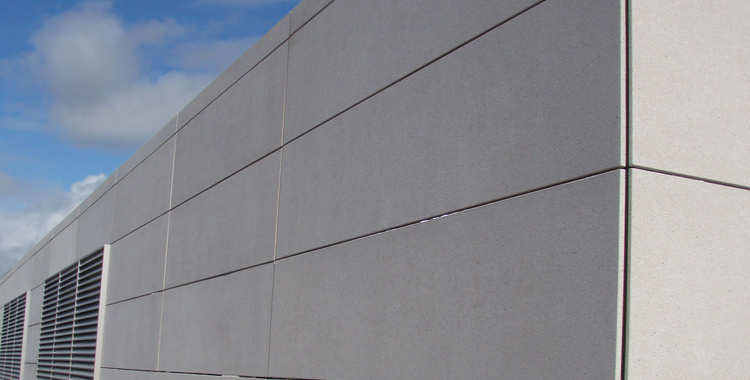 The aesthetic versatility of ARCIS panels enable you to match or complement the primary building façade. The light weight of ARCIS panels can reduce the load on rooftop applications without compromising durability.